There are more than 3,000 species of mosquitoes which use exhaled carbon dioxide, body odors, temperature, and movement to home in on their victims. Beyond the nuisance factor, mosquitoes are carriers for some of humanity’s most deadly illnesses and they are public enemy number one in the fight against global infectious disease. 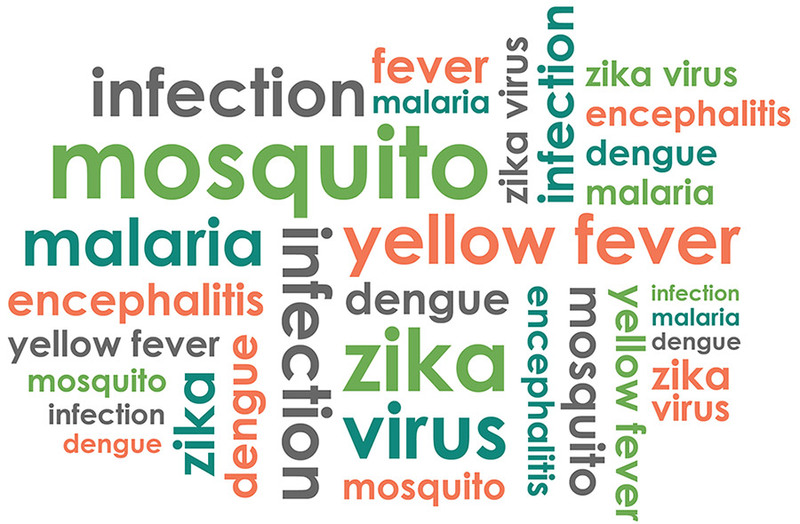 Each year, millions of people die as a result of contracting mosquito-borne diseases such as malaria, dengue, West Nile, and the Zika virus , and the World Health Organization (WHO) has listed mosquitoes as among the top threats to public health, especially in developing nations. 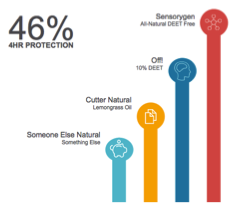 Sensorygen is in the process of commercializing the first natural mosquito repellent that can compete head-to-head with DEET. Independent laboratory testing has shown that our mosquito repellent outperforms all of the competition (including DEET) by 30%-50% at 4 hours duration. For over 60 years DEET (N,N-diethyl-meta-toluamide) has been the most widely used insect repellant in North America and Europe. However, DEET is an artificial chemical that is a strong solvent and dissolves plastics, nylon, and polished/varnished surfaces. When using a DEET-based repellent, large amounts of this solvent are applied directly to skin – most of which is absorbed into the body, This has created growing concern regarding its possible health effects. 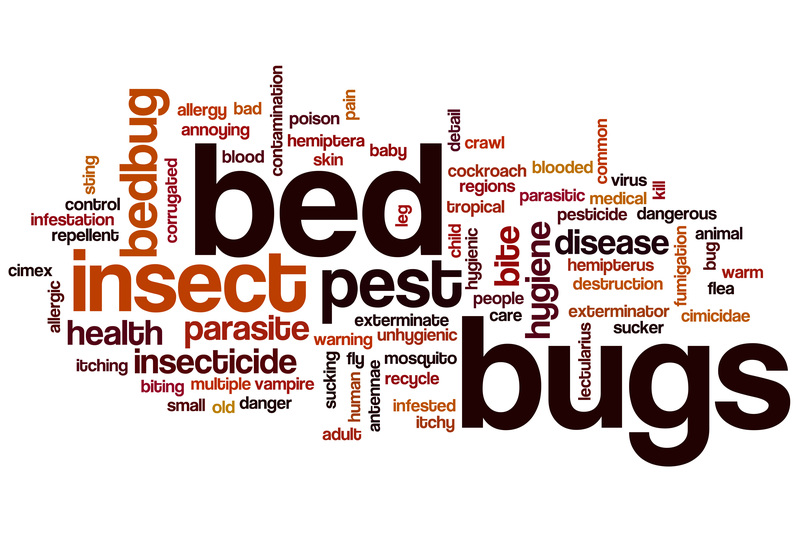 Bed bugs are small, oval, brown-red insects that live on the blood of animals or humans. Adult bedbugs have flat bodies about the size of an apple seed. Over the past several years, there have been outbreaks of bed bug infestations in the US and worldwide. 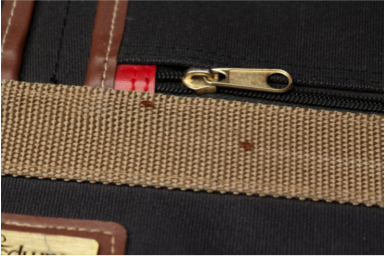 Bed bugs typically enter your home undetected through luggage, clothing, furniture, and attached to other items. 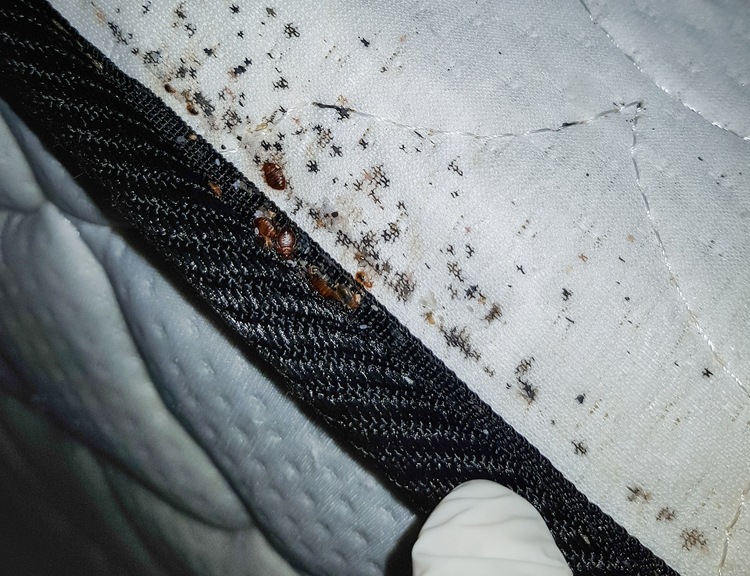 Bed bugs live in enclosed places such as mattresses and bed frames where they have easy access to people when they are active at night. We are in the process of commercializing sprays to repel bed bugs. The spray is to be applied to surfaces below mattresses and bed frames by hotel house keeping staff or can be applied by a traveller to luggage and other personal items to keep you and your belongings bed bug free.